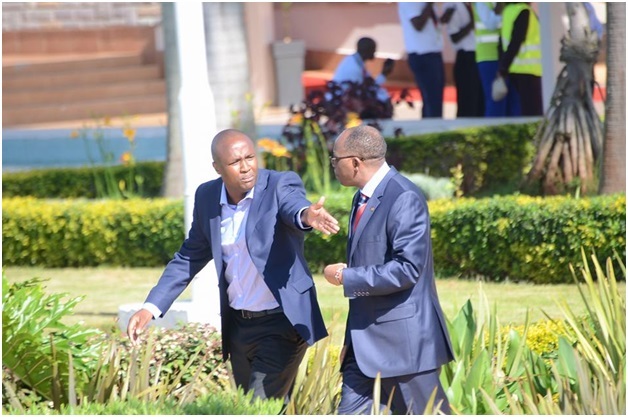 Thursday January 31, 2019-Embattled Nandi Hills MP, Alfred Keter, is now a fugitive after Nairobi Chief Magistrate, Francis Andayi, issued a warrant of arrest against him for failing to appear in court for mention of his case. Keter was scheduled to appear in court for pre-trial hearing of the Ksh.633 million Treasury Bond forgery case alongside two others, businessmen Arthur Sakwa and Madat Saburali. The magistrate wanted to confirm whether exhibits and other documents the prosecution intends to rely on the case have been supplied to the defence only for Keter not to show up in court, prompting the good judge to issue a warrant of arrest against him. The vocal Rift Valley MP is also the biggest critic of Deputy President William Ruto and even at one time promised to campaign against him come 2022.